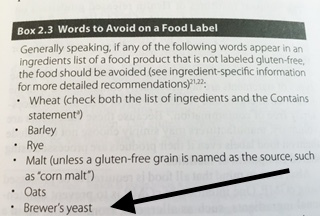 In the U.S., barley is not considered one of the top 8 allergens. 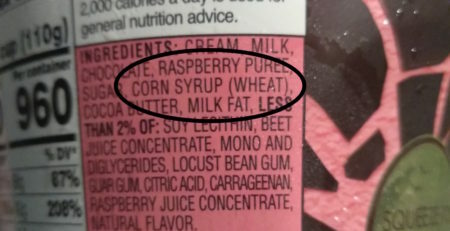 Unlike wheat, if an ingredient is or contains barley protein the word barley does not need to be declared in the ingredients list or Contains statement. 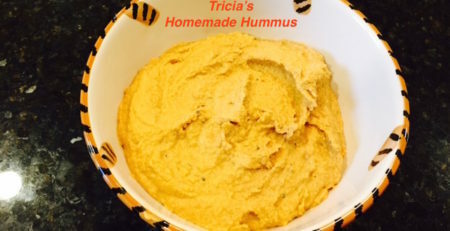 All that is required is the common or usual name of the ingredient. 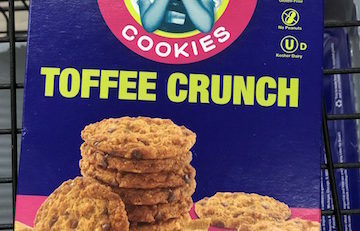 It also is important that manufacturers of gluten-free food understand that the barley ingredients malt, malt extract, and malt syrup are not allowed in foods labeled gluten-free in the U.S. 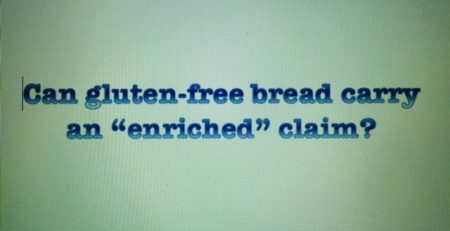 The FDA has repeatedly confirmed this but regardless, manufacturers continue to use these barley-based ingredients in foods labeled gluten-free. So, you can either trust that we know what we are talking about at Gluten Free Watchdog or you can have your product reported to the FDA. 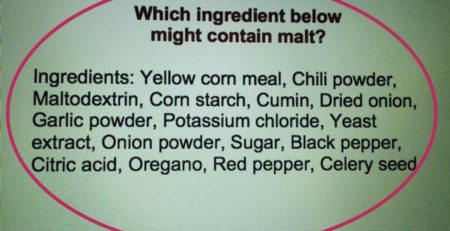 Which ingredient in this list might contain malt? 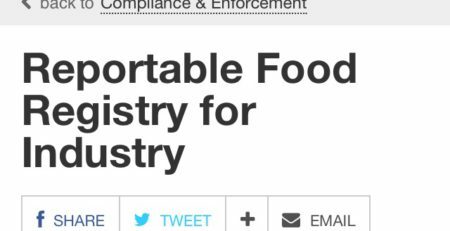 Gluten-free manufacturers do you know about the FDA’s Reportable Food Registry? 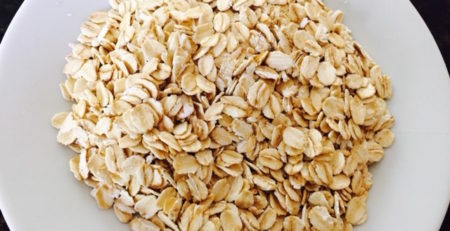 Manufacturers of gluten-free foods: Do you use purity protocol oats?